[Contest] The Search For The “Malaysian Jay Chou”! Kuala Lumpur, September 2014- The launch of the contest to search for “Malaysian Jay Chou” was held a few days ago at Lakeville Residence Sales Gallery at Taman Wahyu. 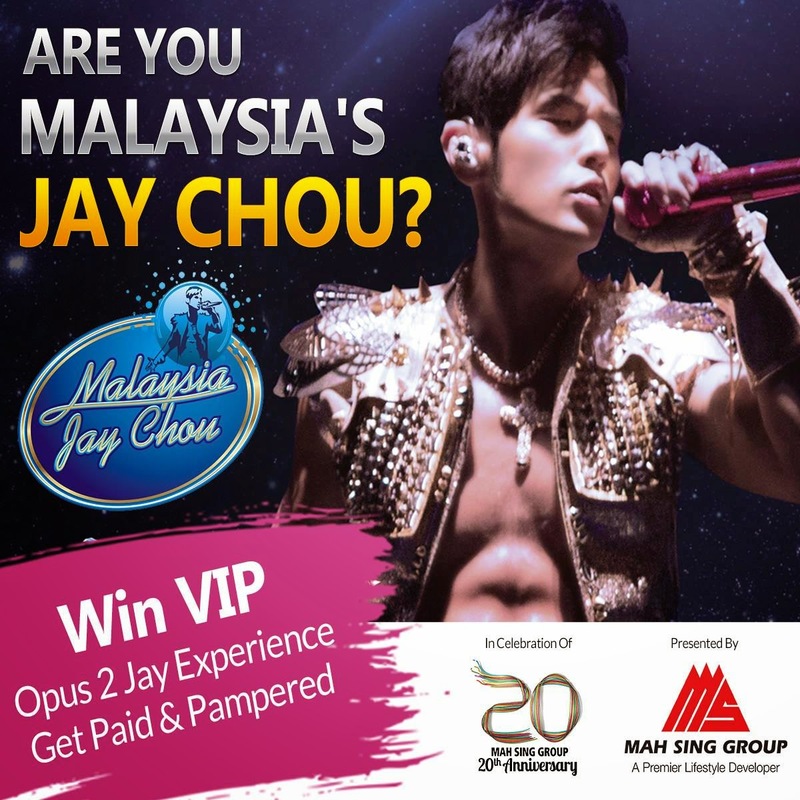 In conjunction with the Taiwanese superstar Jay Chou’s Opus 2 Jay 2014 World Tour this November 2014 in Kuala Lumpur, Mah Sing Group Berhad is bringing you a contest which enables you to catch your favourite idol’s performance LIVE! Lyanna Tew, General Manager of Corporate Communications Mah Sing has officiated the launch. Being the main presenter for Opus 2 Jay 2014 World Tour in Kuala Lumpur, Mah Sing’s sponsorship is in conjunction with the Group’s 20th anniversary celebration which aims to provide Malaysians with the golden opportunity to enjoy the concert, by giving away complimentary tickets worth thousands of ringgit. “Jay Chou has a huge fan-base in Malaysia and his concert in 2013 was voted as one of the most popular concerts in the country. We are extremely pleased for the opportunity to collaborate with Speedy Entertainment to present Jay Chou in Malaysia. As part of our 20th Anniversary Celebration, we wanted to create opportunities to win Jay Chou Concert Tickets and therefore, we conceived this contest and activities. We are searching for Malaysia’s biggest Jay Chou fans by making them prove their determination to win the tickets and exclusive VIP experience.” Says Lyanna Tew. The Malaysian Jay Chou Search! Jay Chou lookalikes, fans and singing enthusiasts of both sexes can participate by submitting their Jay Chou Look-alike photo into the Mah Sing Facebook. The participants must aspire to capture the cool look of Jay Chou in their pictures to gain more votes. They must show their commitment to win the tickets by encouraging their friends to vote for them. The top 20 finalists with the highest number of votes will be selected with the approval of the Mah Sing’s management team. Public voting ends on 18th October 2014. The final stage requires a dash of creativity and tech savviness to out-beat the contestants to win the title. The 20 selected finalists will move on to prepare a convincing video on why they deserve to win the VIP experience and best seats in Jay Chou concert. The public will vote for their favourite videos. 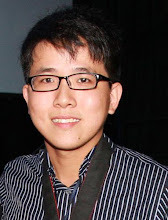 Based on the public votes and creativity, Mah Sing’s Management will select the most unique and exciting video as the winner. Closing date for the video submission is on 31st October 2014. 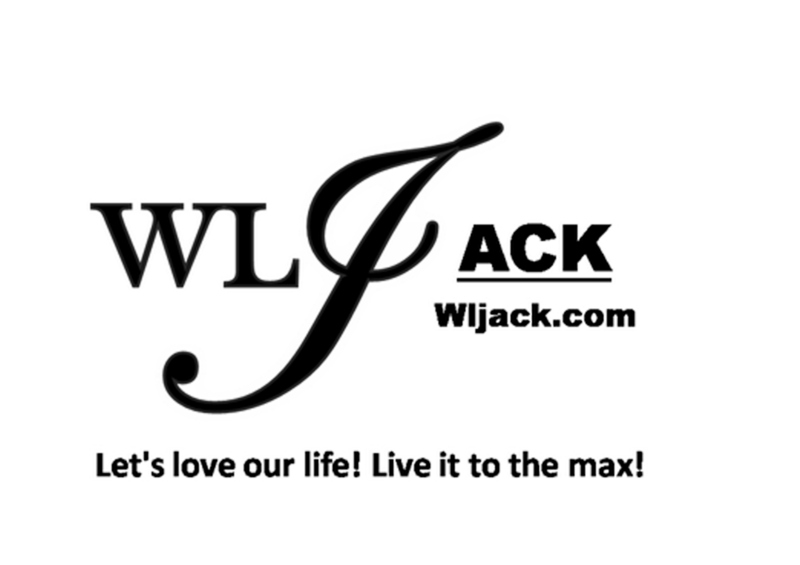 Announcement of the winner will be held on the first week of November. The “Malaysian Jay Chou” will win away a pair of tickets, which are the best seats worth RM 1,776, in Jay Chou’s “Opus 2 Jay World Concert” in November. In addition, the winner will be pampered with a limo ride to the concert and be rewarded with cash bonus of RM 2,000. More Jay Chou Concert Tickets Giveaway! In addition, Mah Sing provides other opportunities for Jay Chou fans and concertgoers to the much anticipated Jay Chou concert. Those who attended selected Mah Sing property events stand a chance to win Jay Chou tickets in their lucky draw. Look out for details in the Mah Sing Facebook. Register at www.MahSing.com.my/jaychou to learn more about how you can win Jay Chou Tickets through participation in “Malaysian Jay Chou” contest or at the property events! Mah Sing Group Berhad, incorporated since 1991 and listed on the Main Board of Bursa Malaysia, is one of Malaysia’s most diversified developer with 48 residential, commercial and industrial properties in Kuala Lumpur and Klang Valley, Penang, Johro and Sabah. Mah Sing has won over 100 domestic and global awards for company performance, corporate governance, product design, concept, innovation and quality, namely Euromoney Award, Best Brand in Malaysian Property Award and Malaysia’s Best Overall Company for Corporate Governance by Asiamoney.